Today, I fed and bathed elephants that were rescued from abuse and neglect. 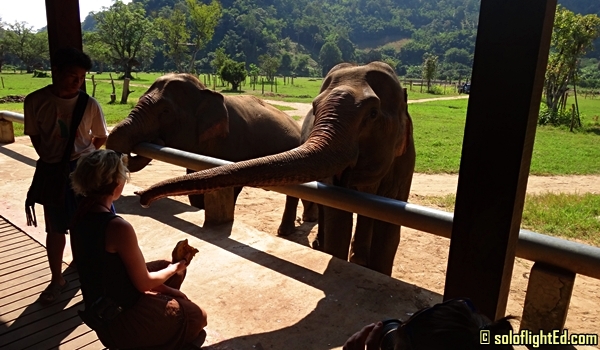 I visited the Elephant Nature Park in Chiang Mai and spent a day with these gentle giants. It was a beautiful experience to be with them up close. 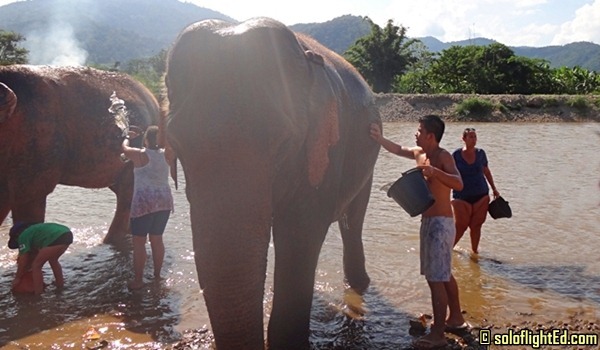 Unlike other elephant tourist attractions in Thailand, these elephants are treated very differently. 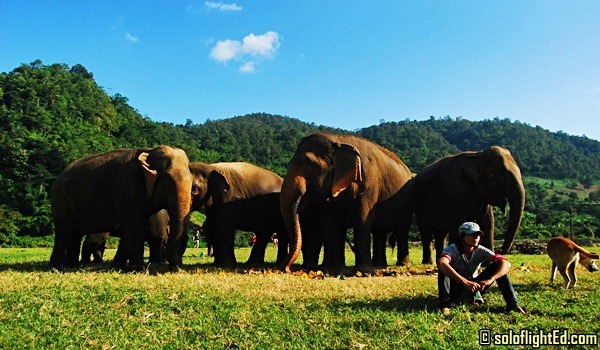 At Elephant Nature Park, elephants don’t do tricks and people don’t ride them (except for the mahouts/caretakers). 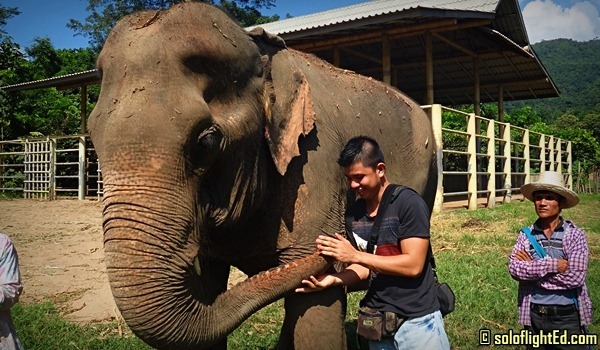 Instead of violence, mahouts train their elephants with love and positive reinforcement. 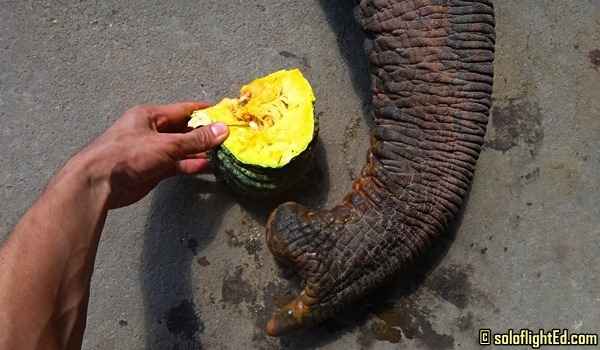 Bull hooks are not allowed, only fruit and vegetables to get the elephants to listen to their caretakers. I also learned about the elephant tourism industry and how many of these elephants have lost their jobs before since logging was banned in Thailand. These elephants were left without work and are in need of places to stay. 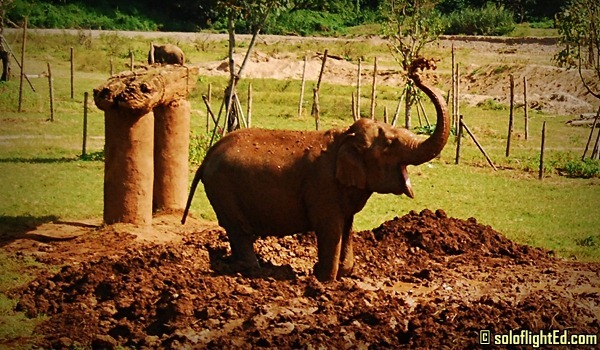 In Chiang Mai’s Elephant Nature Park, there are no shows, no rides, no painting. The interaction the people get when they visit or volunteer is feeding, bathing and watching these animals. I’m planning to write a more detailed report of the activity after a couple of weeks. For now, here are a few photos to share – does it show that I’m too excited to share pictures first? hehe. I’m just overwhelmed by this experience. 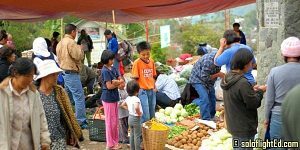 It might seem expensive which actually is, for this budget traveller. But the experience is truly worth it. The proceeds go to the park itself, and if you’re informed how much the costs are to maintain these elephants, then you’ll understand better why this is so. 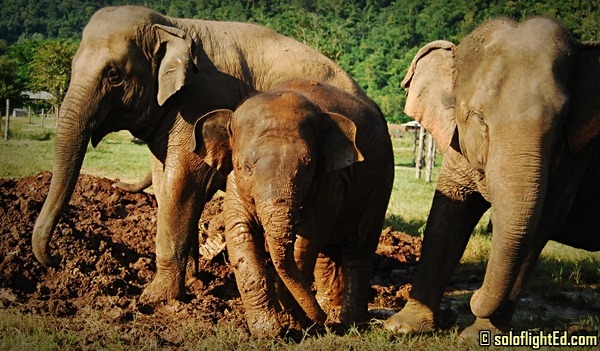 The Elephant Nature Park is one of the projects of Save Elephant Foundation. There may be other camps that slightly cost less, but I take pride knowing how the staff here genuinely cares for these creatures. When I come back to Chiang Mai, and if budget permits, I wish to volunteer there for at least a week. Save Elephant Foundation is a Thai non–profit organization dedicated to providing care and assistance to Thailand’s captive elephant population through a multifaceted approach involving local community outreach, rescue and rehabilitation programs, and educational ecotourism operations. This is indeed a beautiful experience. How many can say that they've bathed an elephant? i have written about elephants in Cambodia Eds and I wrote a scathing opposition to tourism hegemony being practice there using elephants but this one, your particular experience is enriching. I wanted to volunteer too when I get to Thailand and Chiang Mai. Good work Edz, there are a lot of Elephants though out Southeast Asia that needs to be saved..abused by some for commercialized and labour. This experience is much better rather than riding an elephant for pleasure. 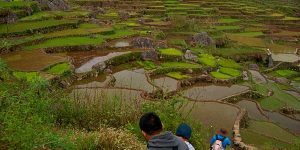 Hindi kami magdadalawang isip to do this if ever we visit Chiang Mai, since isa to sa 40ish list namin. I know you're not only promoting elephant nature park but also sharing awareness of saving this big mammals. Kudos to you Eds! @Ryan Mach: the elephants in the part have come from different places too. they were abused and are not cared for by ENP. @Wendell: I saw that article of yours wends. I also didn't realize how much torture these elephants received to train them. Although it's been a traditional method, the ENP in Chiang Mai are using other ways to tame these elephants. @Eric: yeah, I saw a video of these creatures and it hurt seeing their condition on how they were treated to work. 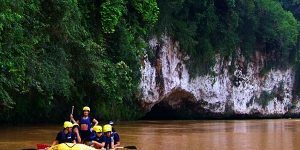 2500 Baht for one heck of an unforgettable experience – not bad! I am always following your blog, and I have been to parts in Southeast and man! you have strength and character to stay in a place you don't have a lot of friends and family. 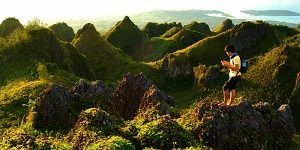 When you are in Cebu, I would love to talk about your trip bai.. My treat! i hope you are doing great and surviving! stay healthy bro. wow, planning to volunteer for a whole week there is indeed an extraordinary charity work! the photo of the young elephant basking in the mud looks like a statue. Taking part in the elephant's daily care is truly way better and more experiential than say watching an elephant paint – this makes the traveler become involved than merely being a spectator. Good work Ed! @photo cache: indeed it does, right? used my camera's zoom limits. the elephant looks like she was really having a good time. hala.. anyare sa hair mo ed?! uso talaga? hihihi! grabe elepante naman ngaun ha. environmentalist ka na nga. clap clap clap. 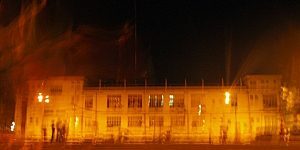 wala talaga akong ka-alam alam sa sangkahayupan. lalo na sa elepant. salamat sa pag share ha. I learned something. @darwin: supposed to be a mohawk yun pero ewan. haha. oh well. ok pa rin. sige try mo rin.